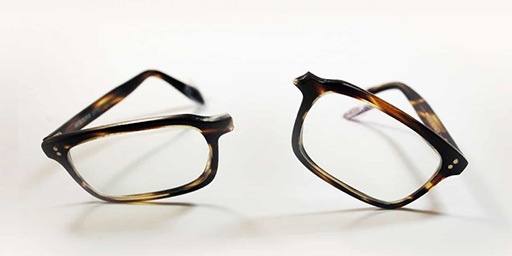 All Frames sold at Elan Optical carry a one year manufactures warranty against defects. If something happens, contact us for a repair or replacement. 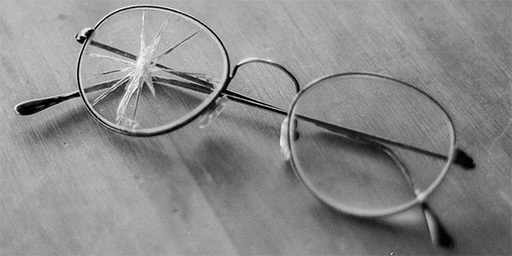 All AR coated lenses have a two year warranty with unlimited redo’s on any crack or scratches. All other lenses are covered for one year with one redo. 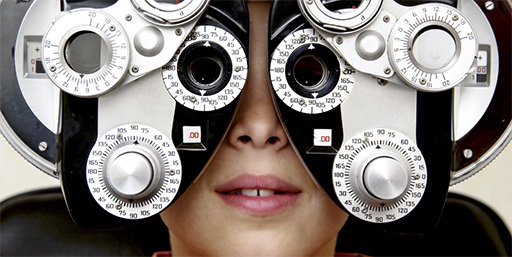 If your doctor changes your prescription within the first six months of ownership we will make you new lenses at no charge. *We are closed the 1st week of January and the 1st week of July every year for vacation. Find out more about the brands we carry or learn more about visiting our office.